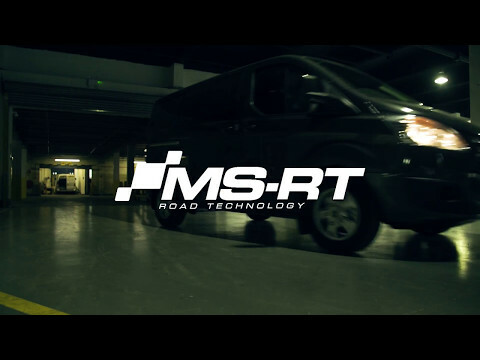 "MS-RT are a British collaboration between vehicle specialists Van-Sport and motorsport legend Malcolm Wilson. We fuse tough and reliable Ford vehicles with a sporting edge. Each created by hand. All at an affordable price. With 20 years of motorsport experience behind us – including the World Rally Championship, Global Rallycross and GT3 Racing – the rally stages run in our veins. We believe in dedication, quality, and never following the pack. We bring together some of the most experienced designers, advanced production techniques and skilled craftsmen in our South Wales workshop. We assemble all our bespoke vehicles especially for you; upgrading interiors, remodelling external features and creating the ultimate in unique commercial vehicles." MS-RT bring together some of the most experienced designers, advanced production techniques and skilled craftsmen to their South Wales workshop. They assemble all their bespoke vehicles especially for you; upgrading interiors, re-modelling external features and creating the ultimate in unique commercial vehicles.